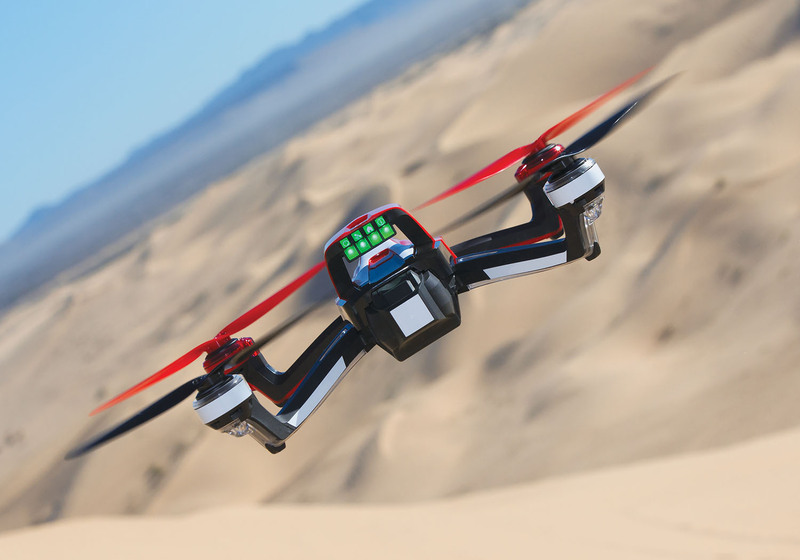 Posted in: Drone, Radio Control, Traxxas. Tagged: RC. 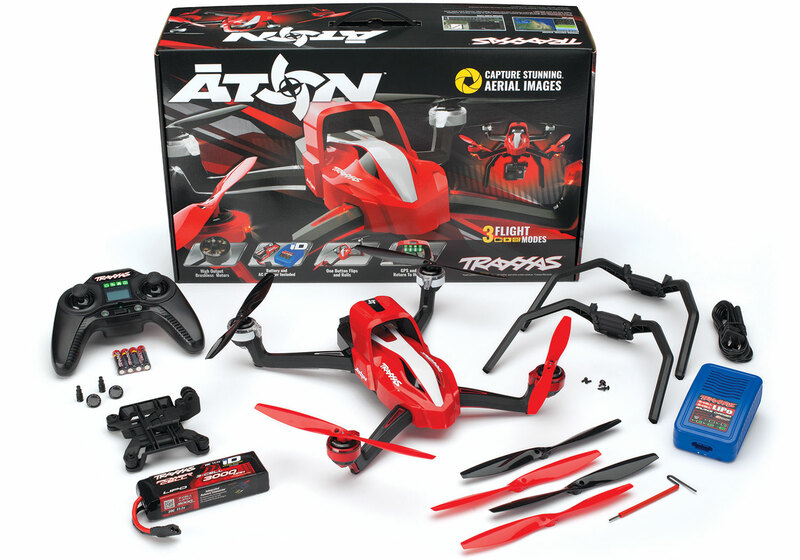 So, Santa brought me a Traxxas Aton for Christmas. I have an interest in aerial videos and the Aton seems to meet my current requirements. The Aton came with a controller, a battery (3s 3000 mAh), charger, 4 props, a screw driver and a camera mount designed for Go-pro’s(not included), but I was able to get it to work with my Ion Air Pro camera. I needed to charge the battery and install the legs and camera mount. The leg and camera mount install is only necessary if you plan on using a camera. If you don’t, then there is no need to install them. When I first plugged the charger into the wall and the battery into the charger, I got a flashing red light error. It turns out I didn’t push the plugs in far enough. You really need to makes sure you have a good connection. Once that was fixed, it took about an hour to charge the battery. Posted in: Featured Tracks, Radio Control. 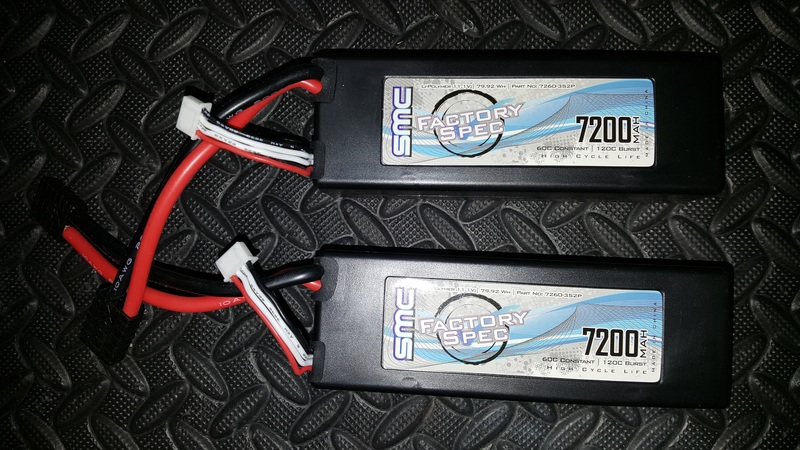 Tagged: RC, RC Racing, Tracks. You can get more details and find out about running with them on their Facebook Page. The crew in New Brunswick really know how to get down. 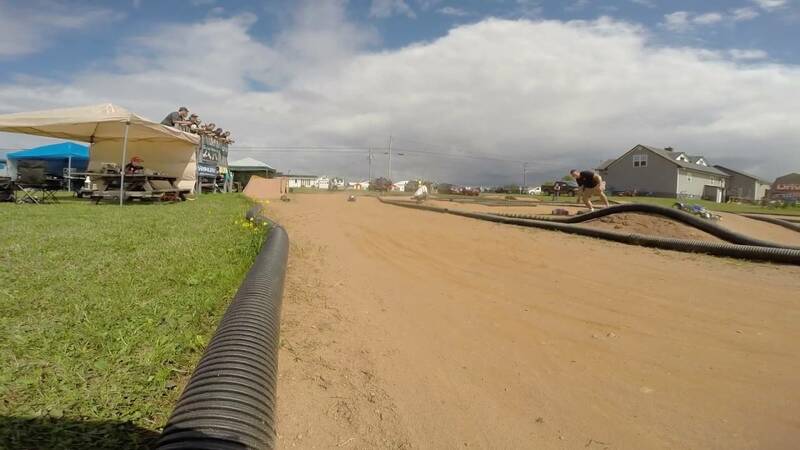 Thank you to Gregg Lawton for turning us on to the New Brunswick tracks that we have featured over they past few weeks. Posted in: Fast Eddy Bearings, Radio Control. Tagged: RC, Upgrades. This winter I was doing some maintenance and upgrades on my Axial Yeti XL, when I noticed the stock bearings were starting to get a little crunchy and I decided to replace them. I immediately thought about Boca Bearings, which is where I have bought my bearings from the past. I have had no issues with Boca bearings, but this time, I wanted to try something different. 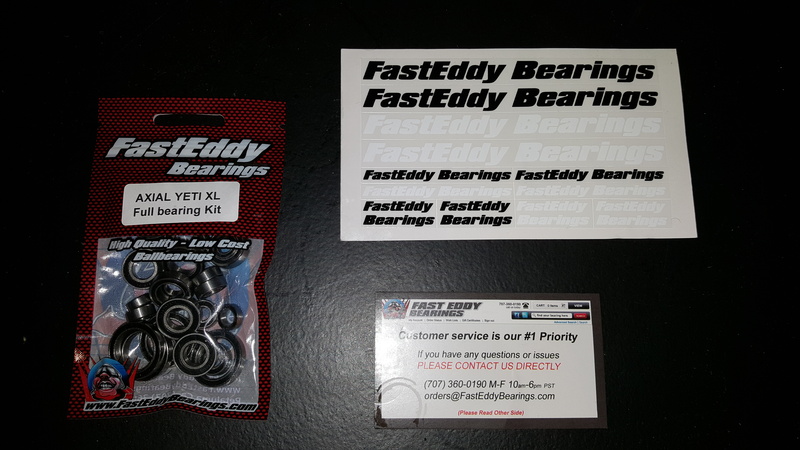 After doing some online research, I decided to try Fast Eddy Bearings and I ordered the Fast Eddy Axial Yeti XL Sealed Bearing Kit $23.99us. I must say that their website was very easy to navigate and finding the correct bearing kit for your vehicle should not be a problem with their impressive vehicle database. The shipping from California was very fast and it should be considering it cost $12.99us. The package took about a week and a half to arrive here in Nova Scotia, this also included an inspection of the goods by CBSA at the border. Update: Sorry for the typos and half story. I accidently published the article before it was finished and I didn’t notice until I returned home from work and went to finish it. On the plus side, I heard from George Thompson the owner of this track and you can read what he has to say in the comment section of this post. We have a new Featured Track. 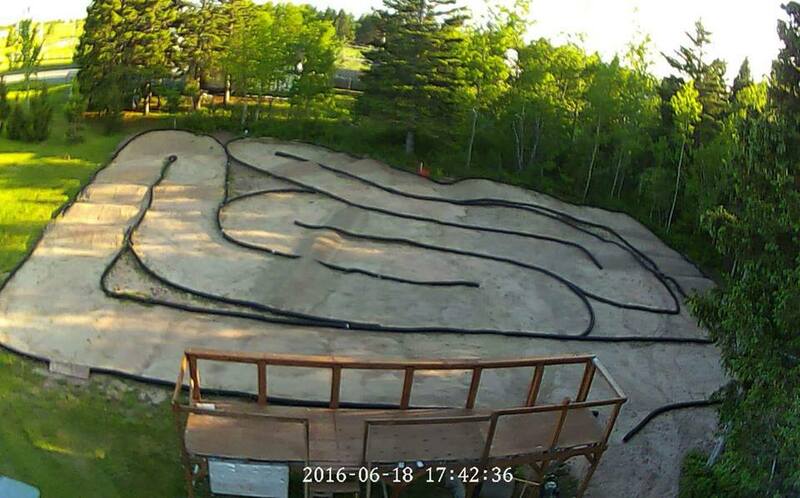 This week we are focusing on the Cap Pele RC Revolution Raceway. 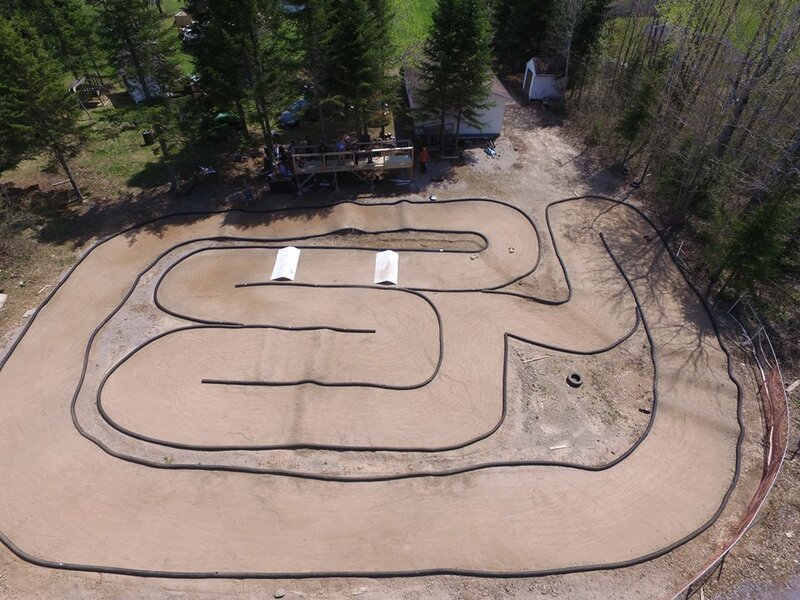 This fantastic track is located in Cap-Pelé, NB. The track measures about 100ft by 130ft with plans to get bigger in the future. They also have a sponsored race series that goes once a month. At Cap-Pelé RC Revolution Raceway they run they following classes. You can get more details about joining and running with them on their Facebook page. If you are headed to Cap-Pele, make sure to check out Aboiteau Beach maybe even rent out one of the cottages in Aboiteau Park.